An 18-year-old pilot from Stornoway is reaching new heights after a historic Highland aviation charity provided funding to help send him soaring into his dream career. Facing “horrendous midgies” and overcoming leg cramps, staff from Stornoway Airport completed a 90-mile “lighthouse2lighthouse” challenge in less than 10 hours. Staff from Stornoway Airport are today taking on a lighthouse-to-lighthouse challenge spanning 84 miles. Island airport chiefs should be sacked unless they agree to hold a thorough consultation on controversial car park charges, it was claimed yesterday. A row erupted yesterday over the decision by Scotland’s largest regional airport operator to impose parking charges at three of its island airports. 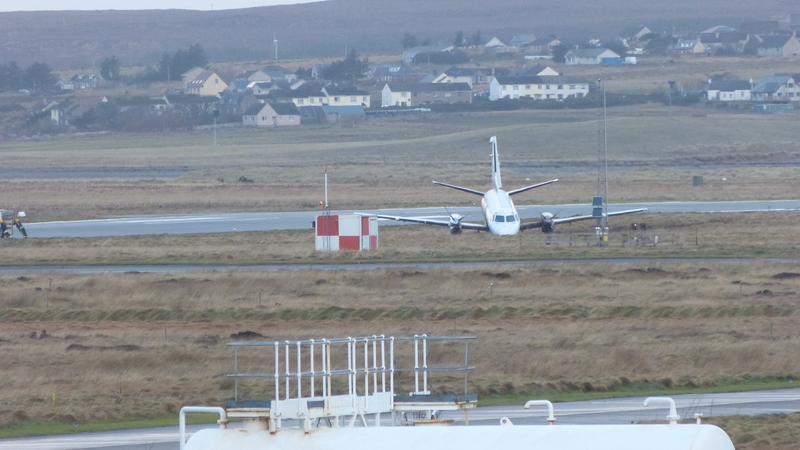 Eastern Airways is investigating how one of its planes veered off a taxiway and hit a light at Stornoway airport. 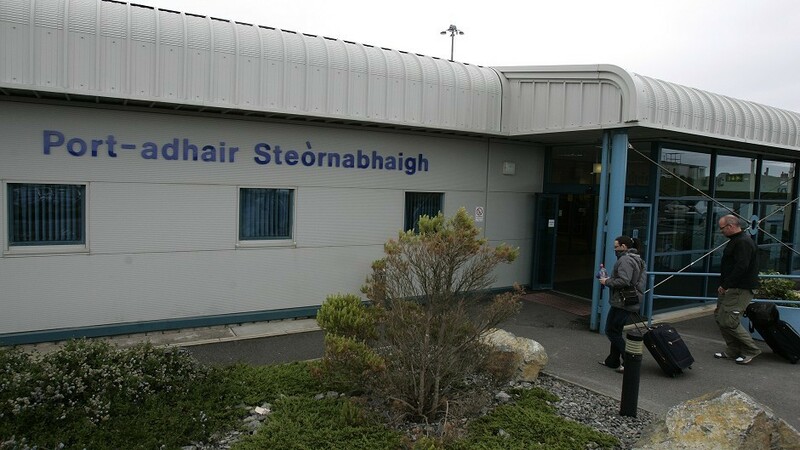 A full emergency was declared at Stornoway Airport after a private aircraft reported a problem mid-flight. 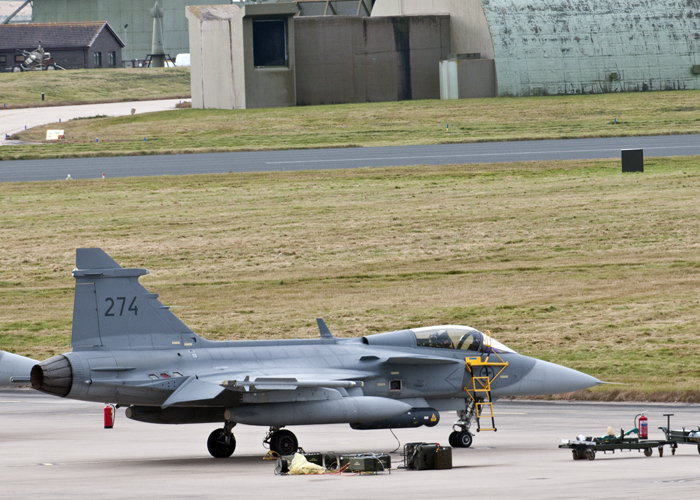 A full-scale emergency was declared at Stornoway Airport after a military plane suffered a bird strike. 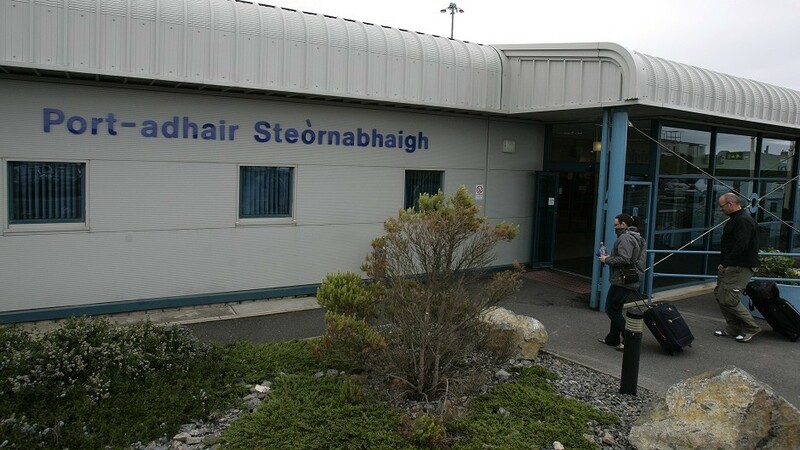 Two members of staff at Stornoway Airport have been suspended following an internal investigation involving a theft. 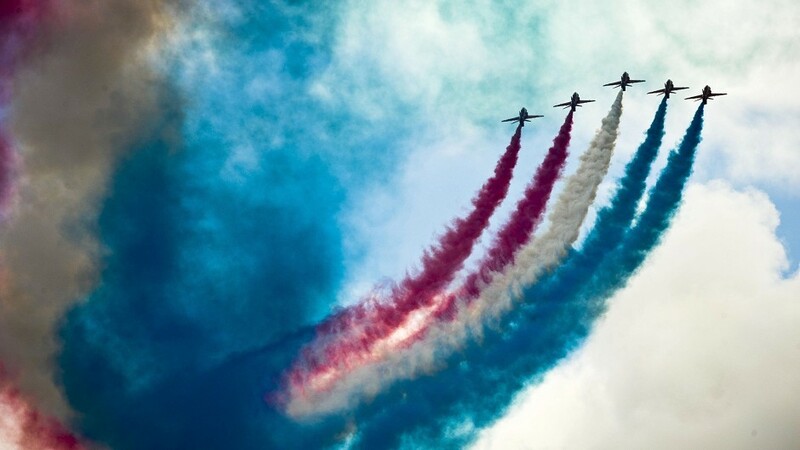 The famous Red Arrows will perform their spectacular display over the skies of Stornoway later this year to celebrate the 150th anniversary of the town's port authority. Stornoway Airport made the final shortlist for Europe's first spaceport yesterday - only for bosses to rule themselves out of the process hours later. Passengers faced a weekend of disruption at Stornoway Airport in the aftermath of a dramatic crash on Friday. Passengers described their terror yesterday after the plane they were travelling in slammed back onto land in the middle of take-off then careered off the runway. 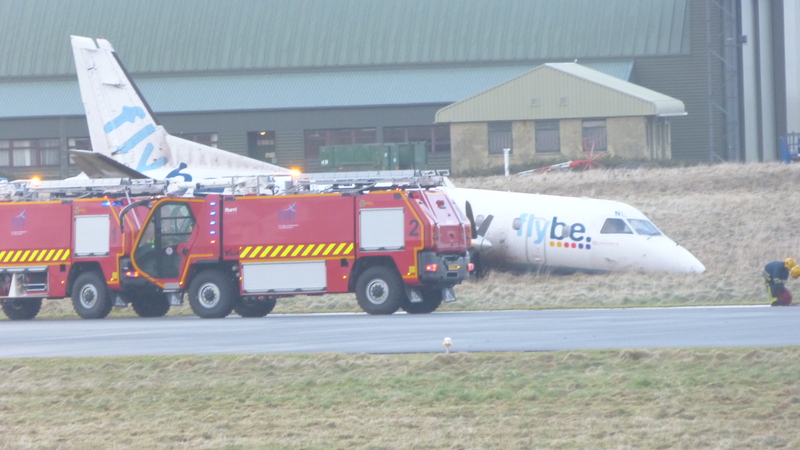 Police have said that four people were injured when a plane was blown off the runway at Stornoway Airport. Two people have been injured after a plane was blown off the runway at Stornoway Airport this morning. What will happen to the north of Scotland’s space race now? Just three months ago, the Western Isles and Moray were celebrating after being put forward to host the UK’s first spaceport. The two military bases in Moray are battling each other in the race to host the UK's first spaceport.